Join Stacey Battat of PJ LIbrary and Ezra Academy preschool and Kindergarten for a fun Passover event. Sing songs, move and get in the groove for Passover. 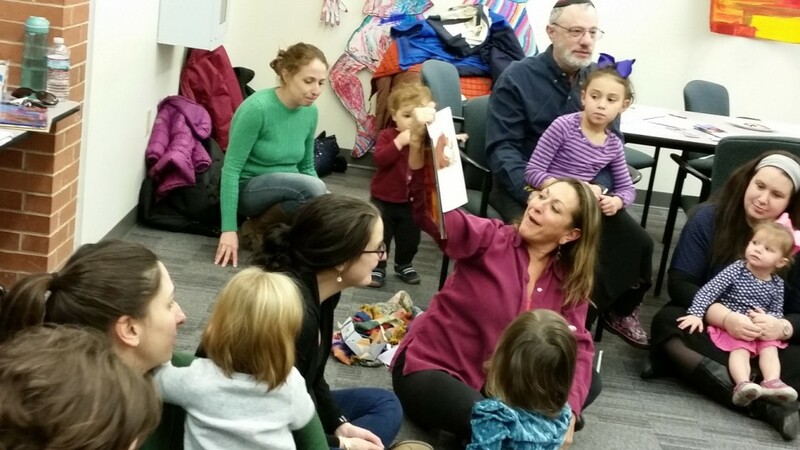 Be part of an interactive PJ Library Passover story time! Bring a book to donate or buy a book all for a good cause! Free of charge 3-6 year olds and their adults!